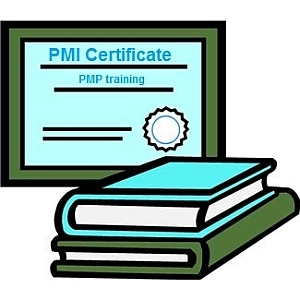 Recently I heard from my colleagues (who’re project managers just like me) that after passing their PMI PMP certification exams they found it difficult to implement the ideas of the PMBOK® Guide within their projects. The point was, my colleagues didn’t realize that real-life project management (PM) was something different than the content of the PMBOK® Guide. 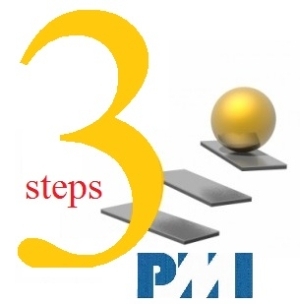 Just memorizing and learning situational ideas and typical case studies of the manual didn’t allow them to practice effective PM… So, in this article I wanted to highlight three main rules that allowed my friends to put the ideas of the PMBOK® Guide into practice. I hope my suggestions will help you do effective PM as well. If you ask me about ways to make your project team more competent, I will answer that a truly efficient way to let your people better understand your project is through managing project knowledge. 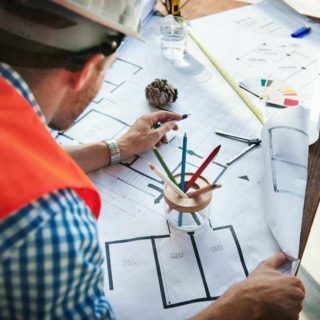 The importance behind project knowledge management is that you can apply knowledge transfer methodologies throughout the project management lifecycle to use the information collected from previous projects and make current project be managed more efficient, and benefit from better project performance. 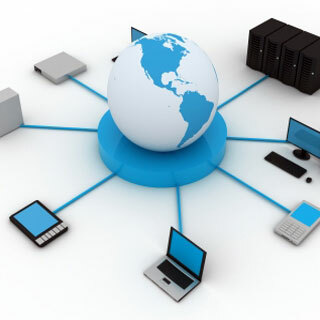 IT project outsourcing is one of the central questions that are discussed by people involved in outsourced IT project management. The challenge is that it’s hard to reach cost-effective management of outsourced IT projects because such projects are highly individualized and often have special needs. IT and software project outsourcing requires a special approach to budgeting and planning, which is different from in-house IT project setup and management. In this article we’ll talk about the challenge for outsourced IT project management and describe a few services that help cost-effectively manage IT outsourcing activities.